If your team or organization is ready to disrupt the status quo and drive unprecedented value to your customers, Alliancesphere can accelerate your success. We believe learning and adopting expert collaboration practices is a necessity for today’s businesses, and we can empower your engagement and execution with customers, partners, and internal stakeholders. 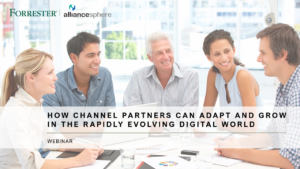 Whether sustaining digital transformation evolution or consistently earning competitive advantage, Alliancesphere can help you and your team get ahead. Identify new routes to growth and empower ecosystem orchestration to accelerate sales and build end-customer stickiness. Through a strategic and facilitated focus on collaboration, Alliancesphere helps businesses continuously define and execute complex strategic objectives. 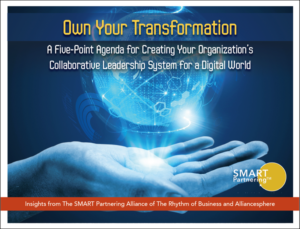 Help your business drive collaborative execution.